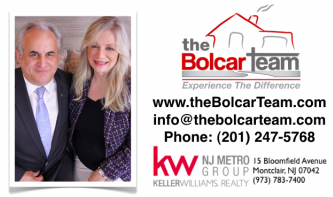 •A professional estimate of your home's current value in Essex County, NJ. •The newest and most up-to-date market conditions, including a statistical analysis. Get the same information that lending institutions and appraisers use to evaluate home values and prices along with a professional evaluation so that you know right now what your home is worth today. You can use this information when talking to lenders, banks, appraisers or Realtors so that you know the true value of your property in today's market.